I am currently using microsoft AD on my windows machine to manage users and groups and access privileges,etc. But now I received a macbook and I wonder how or if there is a way to do AD operations on mac? 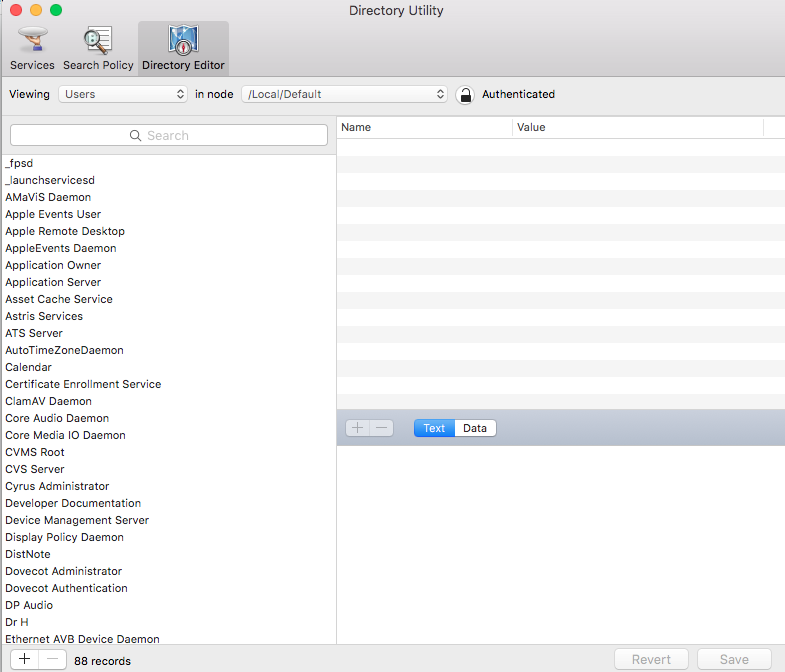 I've googled and found that macOS has a Directory Utility, but I opened it and I don't know how to use it or how to connect my domain to it? as when I open users it shows many things related to mac. I wonder how I can access to my domain machines, users, groups, etc.? 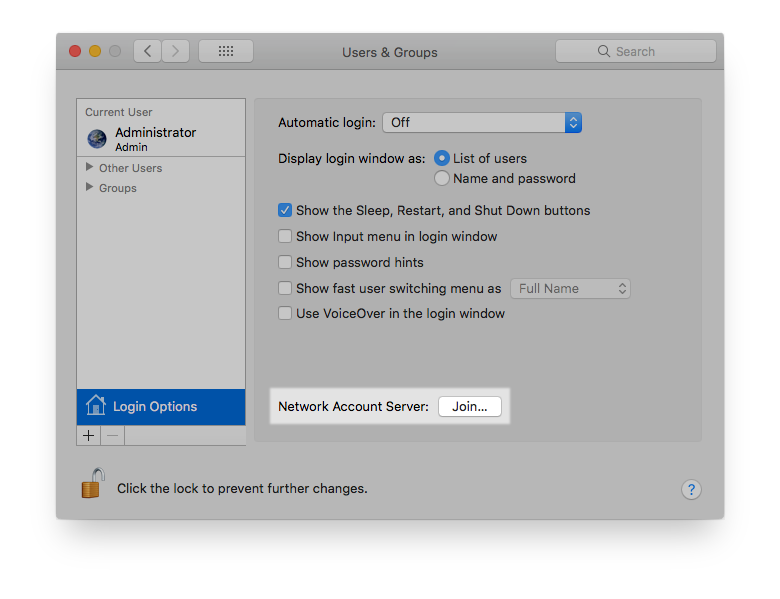 Open System Preferences → Users & Groups. 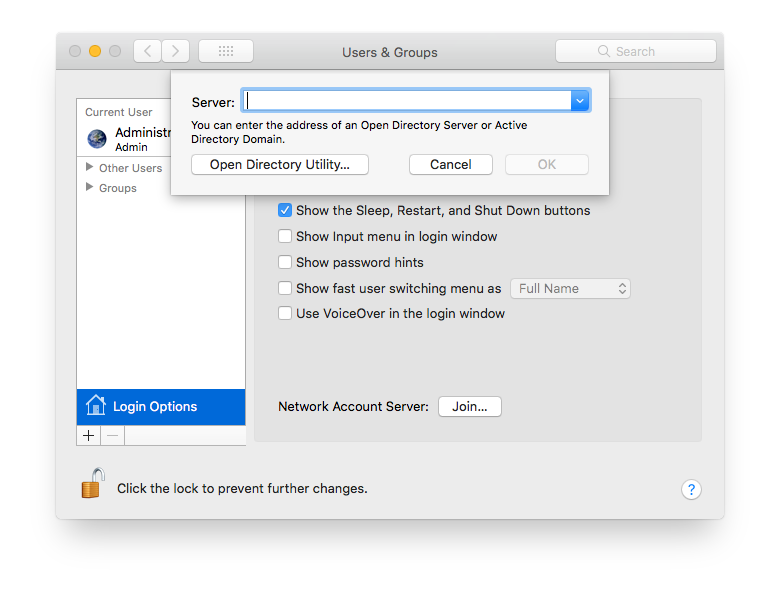 Bind your Mac to the directory. 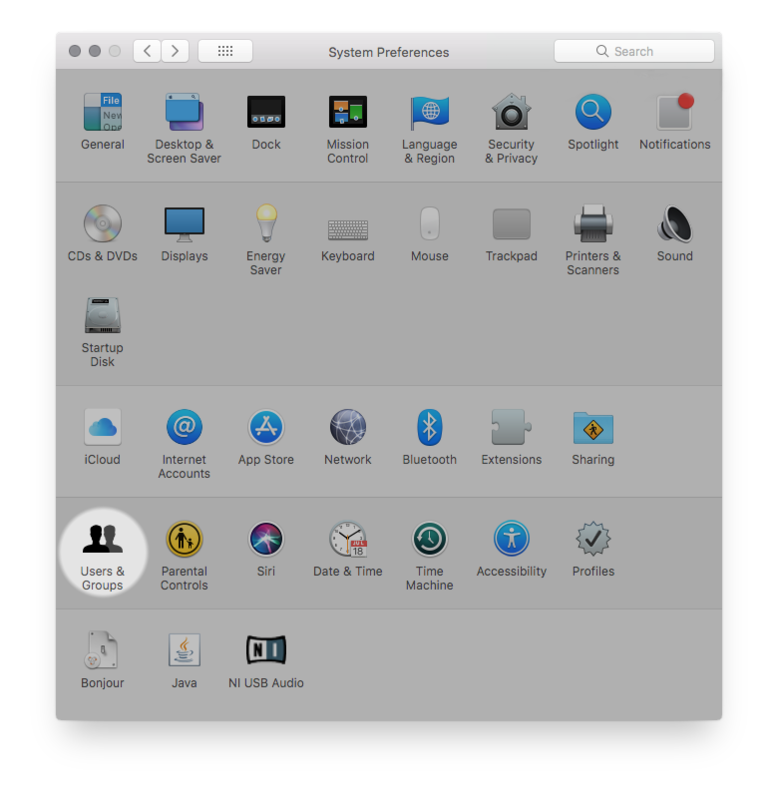 (You may have to click the lock to unlock System Preferences first. The AD will then show up in the search paths in directory utility, and be available for selection in nodes. Secondarily, if you are intending to switch away from using AD (your OP was not clear on this) you can run Open Directory, which is a direct equivalent in many ways. In some multi-platform environments, Open Directory is in use in concert with Active Directory, where the OD is populated from the AD: I can tell you from previous experience this configuration can work, though it requires you to develop some knowledge and skill with OD as well as your existing AD knowledge. Not the answer you're looking for? Browse other questions tagged active-directory . 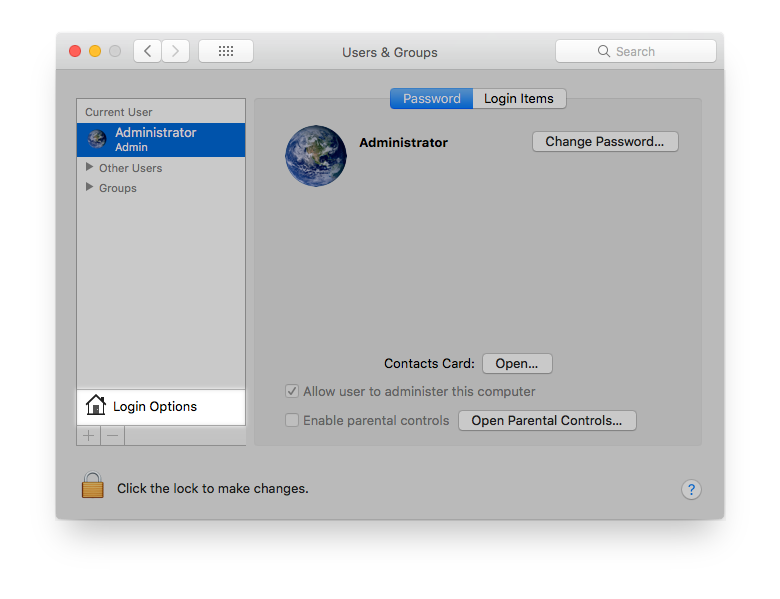 AD User as an administrator on the Mac?